Where nature’s glory meets the history of humanity, in the heart of the Ionian Sea, there is Kefalonia Houses. It’s not just a house complex, it is your home. 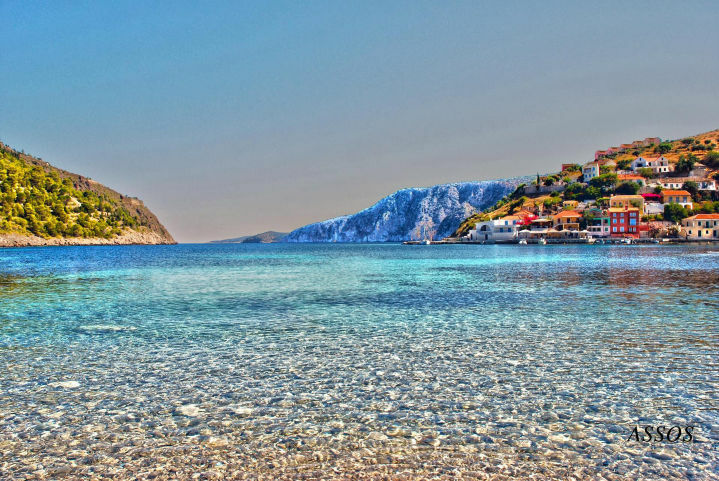 This is the starting point of your exploration through Kefalonia, an island with many faces that can seduce every visitor. Emerald waters, greenish landscapes, unique traditions and cosmopolitan architecture will make you want to stay forever. 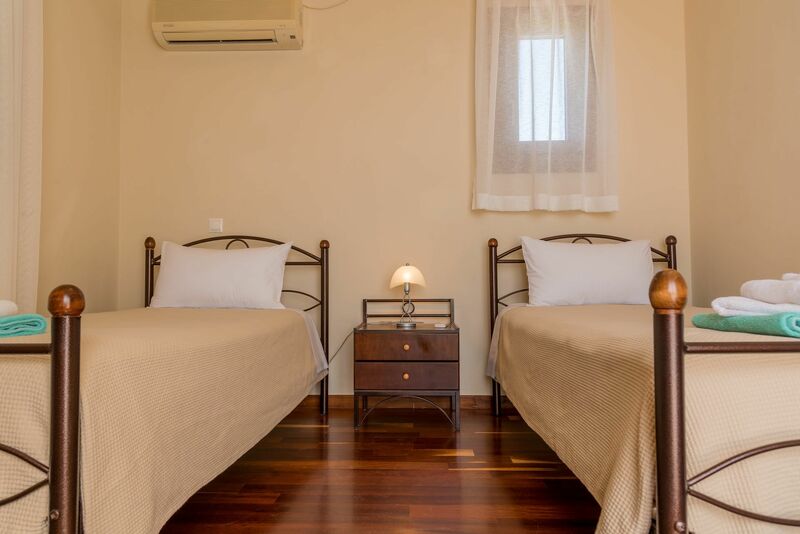 Have a taste of the Kefalonia Houses ambiance! Benefit from our Special Offers and make your reservation in advance!